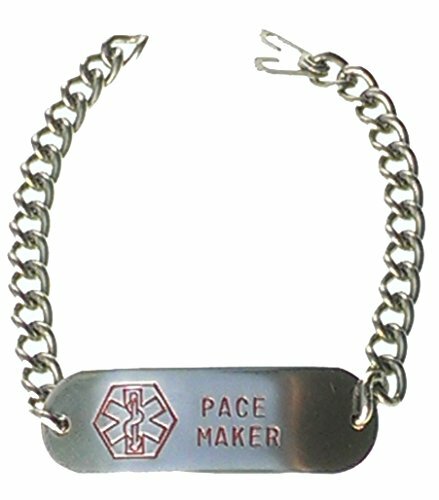 Customizable, Pace Maker, Medical Alert Bracelet, Stainless Steel, 8"
Pace Maker medical alert bracelet. 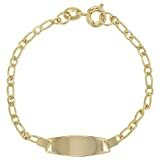 Heavy duty stainless steel construction, will not rust or tarnish, safe for water. 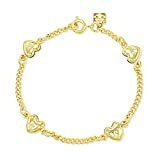 Budget Customizable, Pace Maker, Medical Alert Bracelet, Stainless Steel, 8″ from a reputable seller? What could be better!